Since the beginning of his racing career, the connections have always thought highly of Copper Bullet. In six of his seven career starts he has always showed up to bring his A game, and he’ll seek a second graded stakes triumph in Saturday’s Grade II $400,000 New Orleans Handicap. Trained by Hall of Fame conditioner Steve Asmussen and co-owned by Winchell Thoroughbreds and Willis Horton, the 4-year-old son of More Than Ready won the Grade II Saratoga Special Stakes as a 2-year-old in August 2017 by four lengths but did not race for 16 more months. When he finally did return off the bench he did so in style by winning a Churchill Downs allowance event by 3½ lengths over the main track. 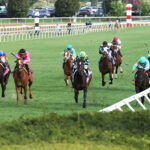 In his 2019 debut, he was second beaten a neck behind Coal Front in the Grade III Razorback Handicap at Oaklawn Park on February 18. Copper Bullet’s lone off-the-board effort was in the Grade I Malibu Stakes at Santa Anita on December 26 where he was 11th beaten eight legnths. Although Copper Bullet has not tried the turf, Fiske discussed the possibility of giving it a shot at some point in the future. Bred in Kentucky by Dell Ridge Farm, Copper Bullet is out of the Unbridled’s Song broodmare Allegory whose dam was stakes winner Louve Royale (Ire.). 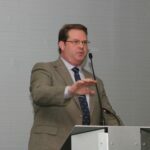 He is from the same family as Loup Breton (Ire.) – a French grouped stakes winner and Grade II winner in the United States. It is fairly common for horses that make their United States debut from Europe to get their fair share of attention. 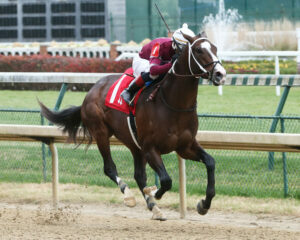 In Saturday’s $75,000 New Orleans Ladies Stakes, Flower Party (Ire.) will look for a successful first outing across the pond. Owned by Sunny Brook Stables, the 4-uear-old daughter of Duke of Marmalade (Ire.) was previously conditioned in Italy while under the care of Marco Botti. While racing in Italy, she won six of her nine career starts which include a Group 3 victory two starts back at San Siro . She made her last start on November 4 in the Group 1 Premio Lydia Tesio Stakes behind God Given. Flower Party will be guided by jockey Joe Bravo from post five and is the 5-2 morning line second-choice. She is out of the Aptitude broodmare Jubilant Lady whose dam Traverse Ciy was a Grade III winner in the United States. 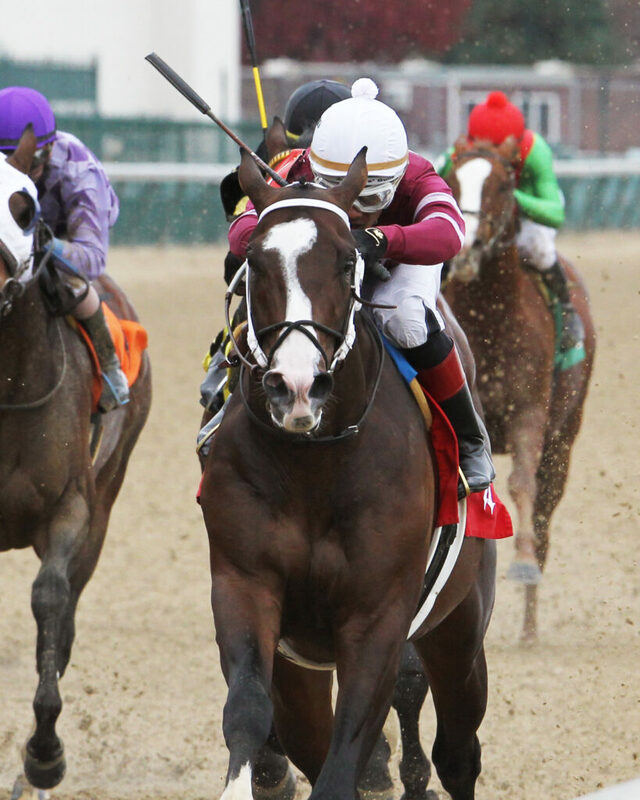 Owned by Gunpowder Farms and Brereton C Jones, the 7-year-old son of Kitten’s Joy has constructed a million-dollar career on the race-track. His last win came last July in the Grade III Arlington Handicap where he defeated fellow Muniz aspirant Synchrony. In his most recent effort he was beaten a beck in the Grade III Tampa Bay Stakes to Inspector Lynley who also is entered in the Muniz Memorial. His two Grade I triumphs took place when scoring back-to-back editions of the Woodford Reserve Turf Classic at Churchill Downs (now known as the Old Forester Turf Classic) when he was trained by Kentucky HBPA board member Buff Bradley. 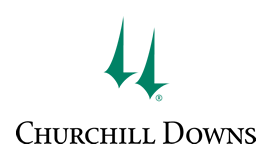 The winner of the Muniz Memorial Handicap gets an automatic entry fees paid berth into the $1 million event on Kentucky Derby Day at Churchill Downs as well as the Grade I $1 million Arlington Million at Arlington International Racecourse on August 10. Divisidero is no stranger to shipping around the country as Fair Grounds will be the ninth track he has raced at in his four-year racing career. He will look to make the Muniz Memorial Handicap his fifth graded stakes win. Divisidero will be ridden by Florent Geroux and will break from post two at 5-1 morning line odds.